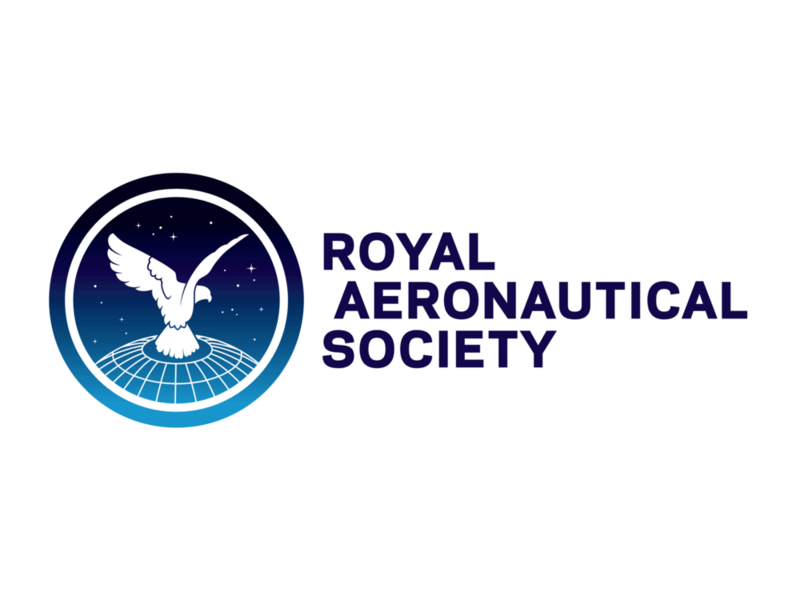 VA is sponsoring the Royal Aeronautical Society's 2018 International Flight Crew Training Conference, which is being held in London on 25th & 26th September. The 2018 International Flight Crew Training Conference will consider the opportunities provided by technology, a better understanding of human interactions and a radically new approach to training. 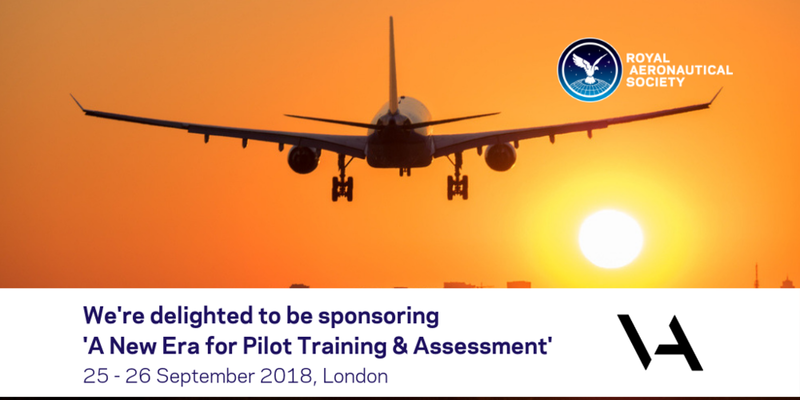 Papers by leading experts and panel sessions will examine the change in flight crew training and assessment from being task and hours-based to being output and competency-based; a new era in pilot training. Nigel Orme, CEO of VA: "We are delighted to be sponsoring the RAeS' prestigious IFCT Conference for the first time. VA is a forward-thinking independent ATO, and we pride ourselves on being agile and flexible to our customers' needs. This year we have pioneered the implementation of EASA's new APS MCC course, and we have ambitious plans to further expand the range of flight training courses and pilot selection services we offer to airlines."